Come home to the peace and quiet of this quaint 4 BR home on 2.19 acres of country living with city amenities. Enjoy the wildlife with deer on your property. Hunters Creek runs through the back acreage of the property 400+feet. Property has underground dog fence. Freshly painted, 1 year home warranty, all appliances. New windows 2019 with 35 year transferable warranty, refinished HW floors, new carpeting (2019), updated kitchen, backsplash & counter tops. New DW, New HWT, updated plumbing to PVC, new garbage disposal. 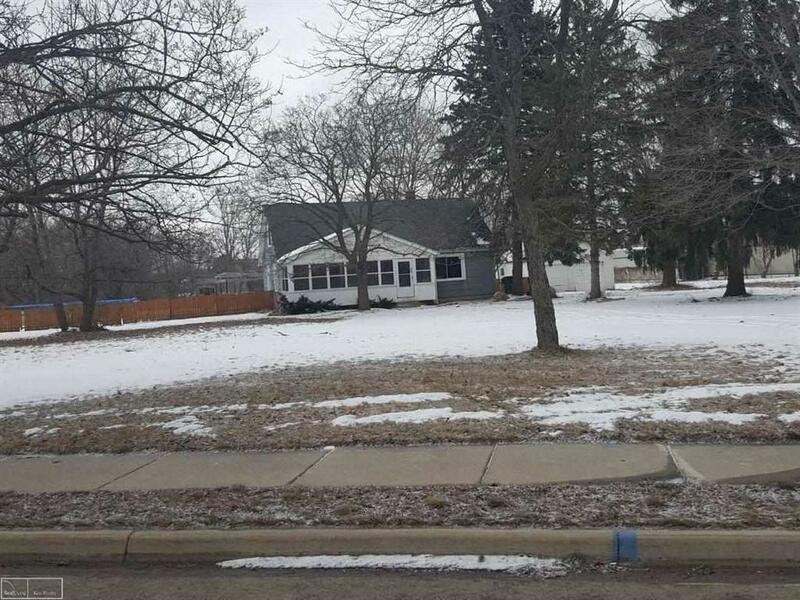 Partially fenced yard, detached garage, quaint sun porch on front of home. Seller has moved & is highly motivated. Will look at all reasonable offers.